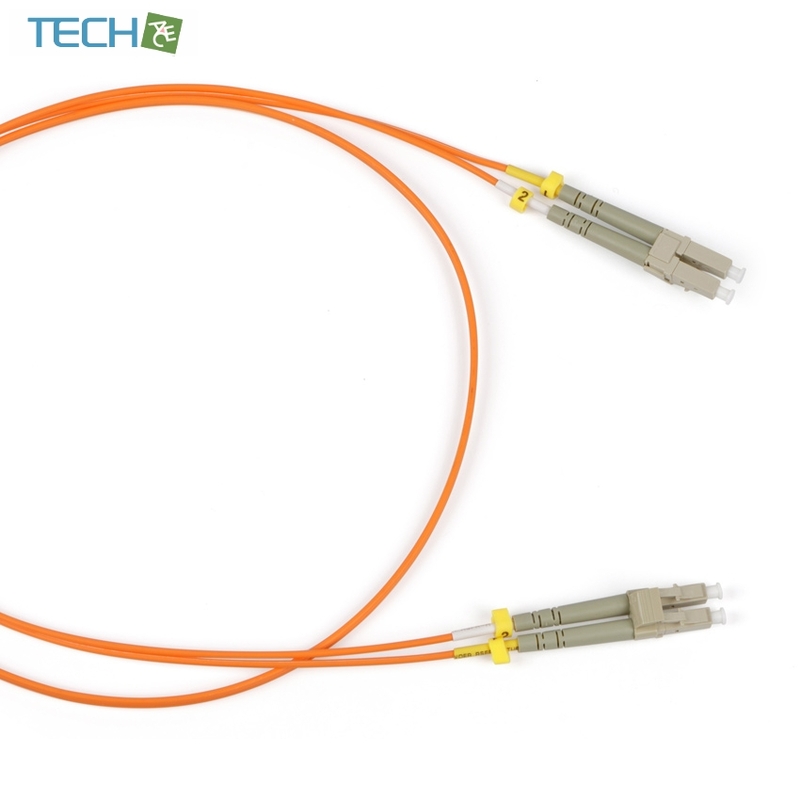 Single-mode and multi-mode optical patch cable, LC-LC, Duplex. The connectors are connected by a removable clip. 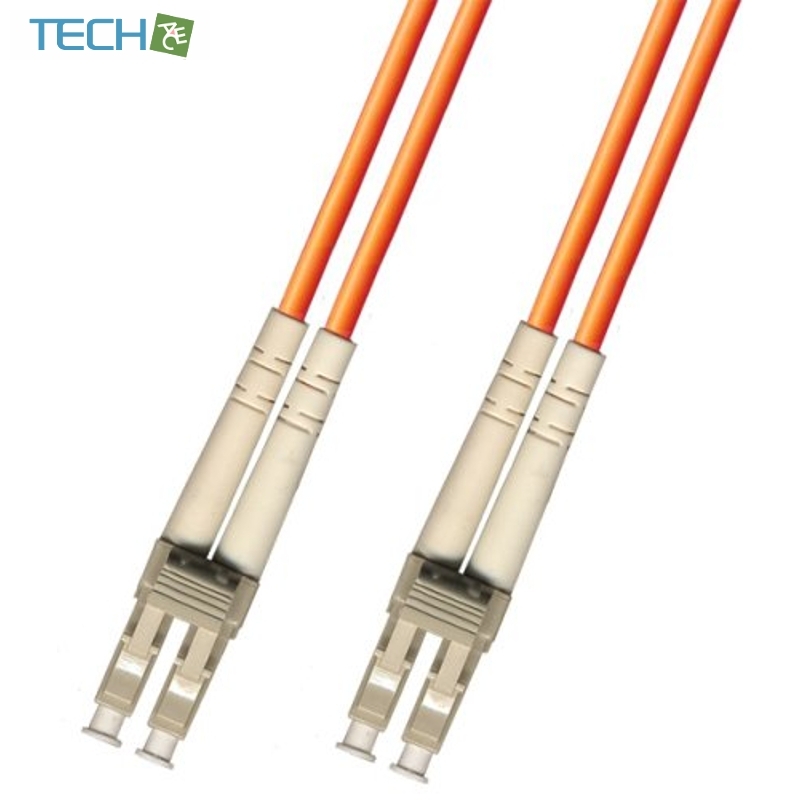 Schemes duplex patch cord can be easily changed by the client.